TheCoasterKid211 wrote: "A Salute to All Nations... but Mostly America"
I have really tried to enjoy the muppets, but just can't bring myself to enjoy them as other people have. Not sure what it is, but they just don't appeal to me. The only exception is the two old men....they are hilarious. The Main Street Electrical Parade, Magic Kingdom Park’s long-running nighttime parade, will officially end its historic run at Walt Disney World Resort on October 9 and then head to Disneyland Resort for a limited-time encore engagement. 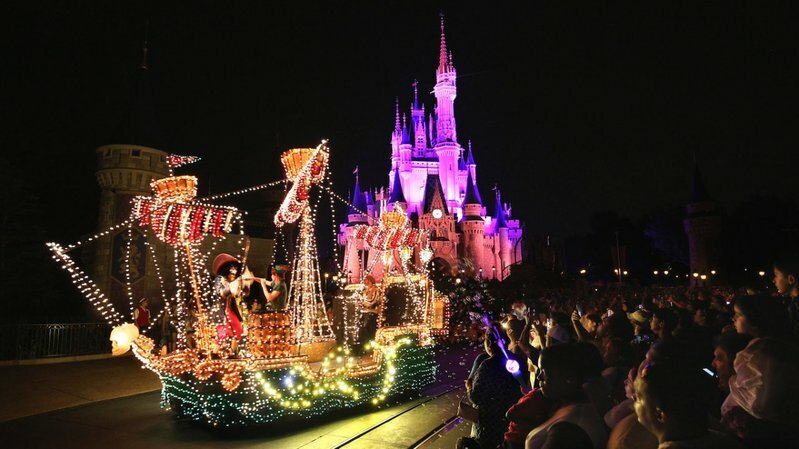 We wanted you to be among the first to know while there’s still time to plan a trip to Walt Disney World Resort to enjoy the magic and nostalgia of the parade one last time. Main Street Electrical Parade is a nighttime procession filled with glowing, spinning floats that honor favorite Disney characters. Animated Disney films that are represented include “Alice In Wonderland,” “Cinderella” and more. During the parade, Tinker Bell lights the way with a wave of her wand and orchestrates half a million shimmering lights synchronized to a memorable soundtrack. 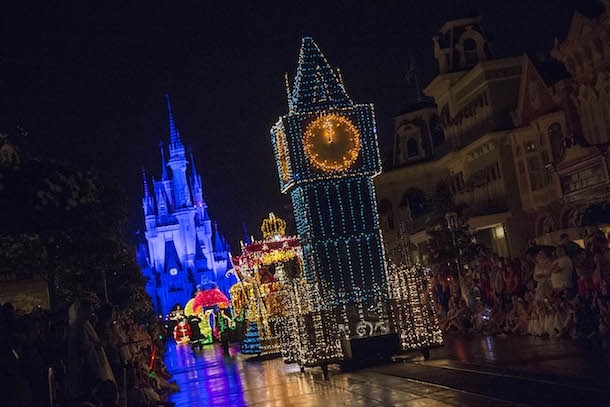 If you’re planning to visit the Walt Disney World Resort for our fall experiences and see the parade one last time at Magic Kingdom Park before it ends its run, please keep in mind that Main Street Electrical Parade is not offered on Mickey’s Not-So-Scary Halloween Party nights. Check for the latest parade dates and times here on WaltDisneyWorld.com or in the My Disney Experience app. Keep checking the Disney Parks Blog for updates on entertainment experiences at Walt Disney World Resort and Disneyland Resort. 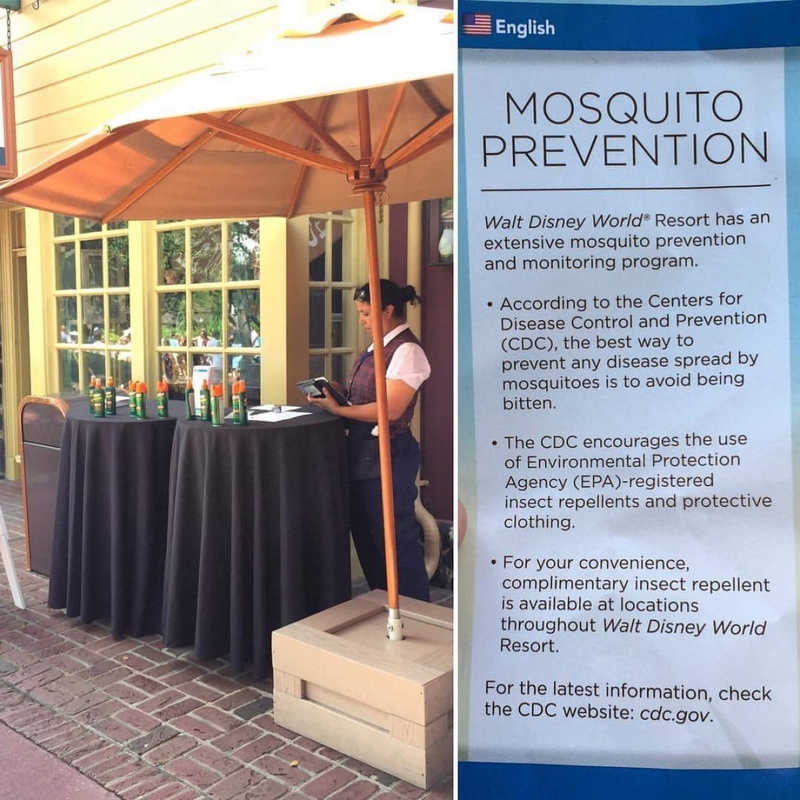 So now they are handing out free mosquito repellent to park guests because of the Zika scare. Just another example of what makes Disney great! Stitch's Great Escape, an attraction at Magic Kingdom theme park, will no longer be open on a daily basis as of Oct. 2, a Walt Disney World spokeswoman has confirmed. The attraction, located in the park's Tomorrowland area, will be open seasonally as attendance demands. Its final day of regular operation will be Oct. 1. Stitch's Great Escape opened in late 2004, and it features the blue-ish rambunctious alien character from "Lilo & Stitch," a Disney animated film that debuted in 2002. Disney World's website says the attraction's story is a prequel to the big-screen edition. The Stitch attraction took the place of ExtraTERRORestrial Alien Encounter, which opened in 1995. Both attractions used a theater-in-the-round format and science-fiction elements, although the storyline for Alien Encounter was considered more intense. The latest version includes an audio-animatronic version of Stitch. Before Alien Encounter, the Tomorrowland space was home to an attraction called Mission to Mars. Magic Kingdom is the only Disney theme park in the world to have had Stitch's Great Escape. "Stitch's Supersonic Celebration," a nearby stage show, had a brief run in 2009. Hopefully a permanent closure is on the way. ^I miss Skippy! Still have my plush of him! coasterbill wrote: Hopefully a permanent closure is on the way. I hope not. I don't know why, but I freaking love that ride. Never understood the hate. If it does close, however, I'd like to see it take on a Guardians of the Galaxy theme. But that's just me. There is some hope for you. It's not unprecedented for Disney to take a ride into seasonal operation when attendance is down and then re-open it full time once attendance improves. Carousel of Progress is a great example of this. The notable difference though is that Carousel of Progress is a classic, beloved attraction. This ride is almost universally hated and I'm sure Disney is quite aware of that so I'd be willing to bet that the end is near for Stitch's Great Escape. I wonder what they will replace Stitch's Great Escape with............and it's a Meet n Greet. I would love to see a monsters Inc dark ride take its place.